Dublin, Ireland, January, 2019 – Brennan | Furlong Architects & Urban Planners has won “Best Of Design” on Houzz®, the leading platform for home renovation and design. The Award Winning Architectural Practice was chosen by the more than 40 million monthly unique users that comprise the Houzz community from among more than 2.1 million active home building, renovating and design industry professionals. 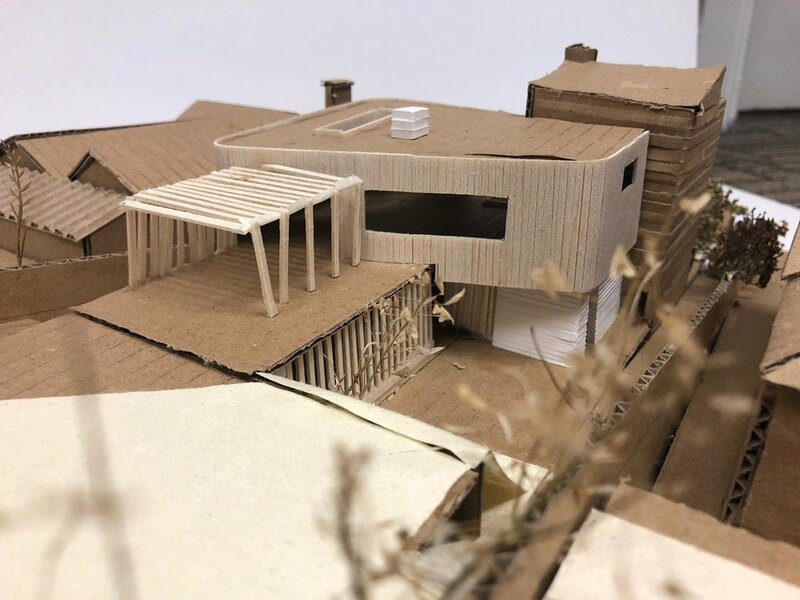 As a design led practice we create study models of many of our projects. 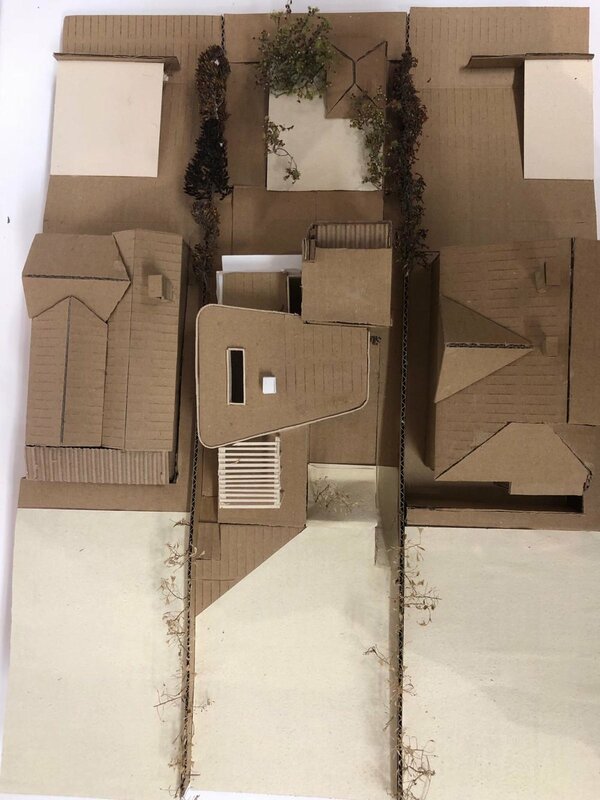 The physical act of making the model helps us understand and develop the designs while focusing our approach. They also help the client to visual the concept. The models below are of some new houses that we’re currently working on. One is a mews house in Clontarf and the other is a house on Howth Summit. Our project on the Clontarf Seafront, at the western end of 6 Protected Structures comprising the beautiful Warrenpoint Terrace (1847) has reached Practical Completion, having started life on the drawing-board in 2014. We have really enjoyed the journey - only landscaping and some furnishing remain to turn it into a home for our clients. Some site photos of a residential project that we currently have under construction on Church Road in Malahide, Co. Dublin due for completion in August 2018. Wow! Can you believe it's that time of year already? The initiative raised €124,000 last year, with approx €700,000 raised nationally since the initiative began. A great cause facilitated by the Royal Institute of the Architects of Ireland and we're delighted to be involved again this year. Book your 1 hour consultation today with a local RIAI registered Architect, in exchange for a €90 donation to the Simon Communities of Ireland. But be quick. When they're gone, they're gone! We're looking foward to hosting the upcoming Irish Architecture Foundation members tours of our recently completed project on Strand Road in Sutton.